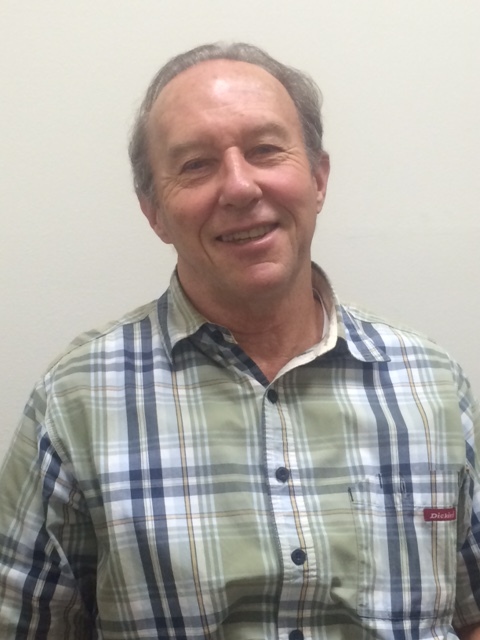 Profile Response: Robert Roebuck, Project Manager, Santa Barbara Public Works, Santa Barbara CA | How Will We Live Tomorrow? This is not California’s first prolonged drought. Back in the late 1980’s, drought prompted the citizens of Santa Barbara to approve and construct a desalinization plant. By the time the design/build plant opened in 1992, conservation measures had slashed the city’s water use by 60%, from 16,500 acre-feet per year to less than 10,000, rains had returned, and water was plentiful once again. So, the city operated the $35 million plant for three months to ensure it got what it paid for, resold key components to Jetta, Saudi Arabia, and for the next twenty years performed a minimum amount of maintenance. Fast forward to 2011. Water usage had climbed to over 13,000 acre-feet and another, more severe drought threatened capacity. 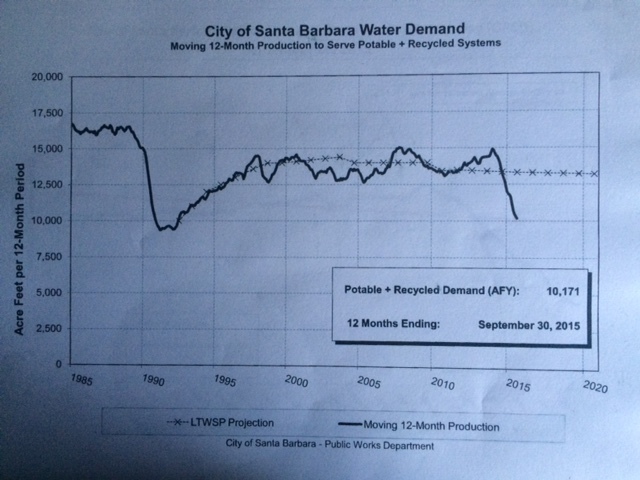 Santa Barbara created a long-term water plan that set ambitious conservation targets and proposed reactivating the desalinization plant. The city would start with 3,125 acre-feet of desalinated water per year, with phased expansion to 7,500 acre-feet or 10,000 acre-feet. By 2015 conservation measures dropped water use below 11,000 acre-feet and the plant will reopen early next year, making Santa Barbara one of the few California cities with a potential surplus of water supply over demand. If desalinization is so terrific, why doesn’t every coastal city do it? 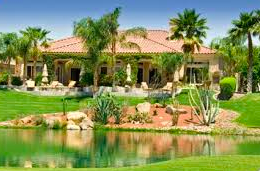 First, desalinization plants are expensive to build. 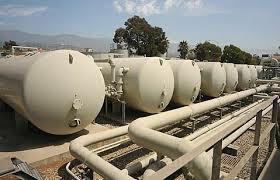 Second, they are expensive to operate; desalinating water is an energy intensive process. Third, there are concerns about how transforming seawater to potable water alters the ocean’s ecosystem. 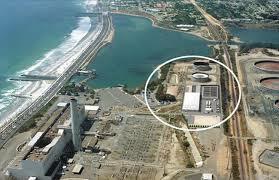 The desalinization plant is located a few blocks off the beach, on the same site as Santa Barbara’s wastewater treatment facility. A seawater intake located several hundred feet offshore delivers water to the plant. One millimeter filters on the intake pipe extract plankton. After desalinization, brine discharge, with twice the salinity of seawater, is combined with Santa Barbara’s treated wastewater and returned to the sea in a pipe that extends a mile and a half beyond shore. The engineers anticipate a 100-meter dilution zone at discharge, an area where, in truth, no one quite knows what will happen. The high salinity should make the area an ocean desert, but the lingering organic material in the wastewater could promote some sea life. The system is designed for the worst case, the ocean desert. Energy conservationists argue the plant still uses too much non-renewable energy. Environmentalists argue that a 100-meter ocean desert is too large, or that it could wind up being larger, or that the microscopic plankton pulled through the intake filters will unhinge the foundation of the ocean’s food chain. These are all legitimate arguments. Unfortunately, they don’t address the question at hand: how to provide water to the thirsty people and vegetation of California. California is a skewed ecosystem. The state supports 40 million people who have high creature comfort expectations. It also grows food for millions upon millions more on land that has been manipulated by engineering and political processes for over a century. Until we have the political will to change either our lifestyle or agriculture, we will rely on ever more complex engineering solutions to maintain the status quo. Santa Barbara is wiling to burn a lot of fossil fuel and create a dead zone offshore in order to keep the taps running at a tenable increase in water rates. Other California communities, with equally great water challenges and less of a leg-up, face even more difficult tradeoffs. “I don’t have much to say about that: water is so basic. We have what we have but we modify how to treat it. 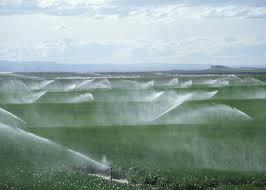 We are using secondary treated water from wastewater at 1,000 acre-feet for landscape use. We are investigating increasing our wastewater treatment quality for higher use. We are looking at injecting the high treated water into our groundwater. “Conservation is an important part. Xeriscape is critical. 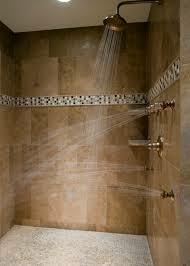 The ratio of water used outdoors to indoors is 80/20 or even 90/10. This entry was posted in Responses and tagged California drought, desalinization, Robert Roebuck, Santa Barbara CA. Bookmark the permalink.